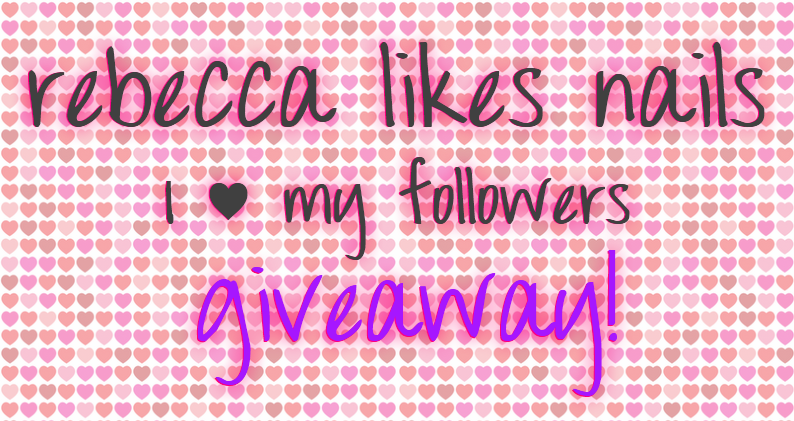 If you haven't yet seen my giveaway post, please check it out! I'm so excited about the prizes and I'm so glad to know you guys are too! In that post, I showed a picture of my hand with a ring. The manicure in that picture got a bit of attention! So I'll be showing that manicure today. This green, sparking beauty is Orly - Mermaid Tale from the first batch of polishes in Orly's Flash Glam FX Collection. Rumor has it there are going to be 22 polishes in that collection... That is a whooooole lot of glitter. Five of them have been released so far at Sally Beauty Supply and I've got three of them. I did not expect to love this one as much as I do! The sparkle was so intense and gorgeous! My nails were all like little emeralds. I layered 2 coats over Color Club - Artsy Crafty, a forest green creme. 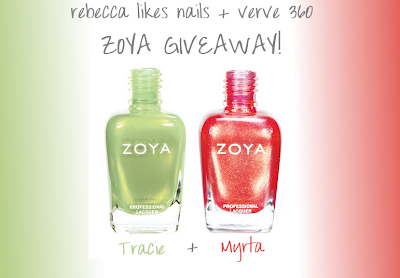 There are small and large green glitters in this polish and the big ones are holographic! It was hard to capture but you can see that in the photo above. These pictures just don't do it justice. It is so freakin' sparkly. I'm in love! If you can still find this one at your local Sally's, I would totally pick it up. The Flash Glam FX polishes are kinda pricey (between $8 and $10 depending where you are) but I'm convinced this one is worth it. I haven't tried the others yet, but I hope they're as awesome as this one! Have you guys ever tried out polish that changes with your "mood" or body temperature? I had one when I was a kid that didn't really do much, and it was disappointing. I recently got to try out one of the color change polishes from Born Pretty Store and my opinion of color changing polishes has totally changed! This polish is SO cool. Check it out! This is Purple/Sky Blue Color Changing #7 which you can find right here. It works so well that you can see both colors on your nail at once if you have some free edge! The tip of your nail is not attached to your skin so it is cold, and purple. The rest of your nail that is attached is warm, and blue! It looks like a french manicure, but without the hassle! The brand is Ylin Mood, and in the bottle you can see both colors which is really interesting. I tried to shake it up but it didn't mix. 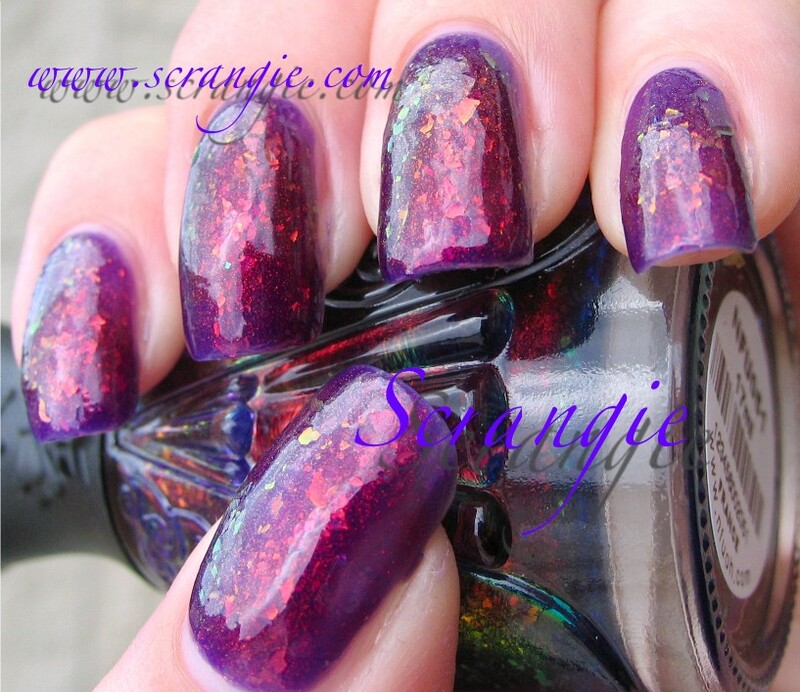 As you're applying the polish is purple but quickly begins to turn blue once on the nail and warming up. I had to use three coats for full coverage. I will admit that when I put it on, I fooled around with warm and cold water for about 10 minutes, watching the colors change! It was a lot of fun because the change is SO fast and so intense. A finger dipped in warm water and a finger dipped in cold water. Shows just how different the two colors are. I kept showing the color change to friends, too. I was obsessed. It's so cool. As always, Born Pretty ships free worldwide and you can get 10% off using my discount code!